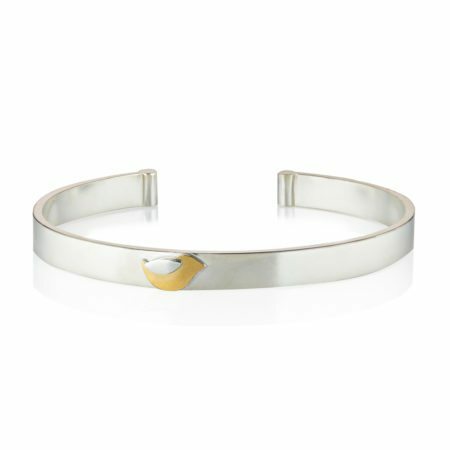 This birdie is a Stonechat! 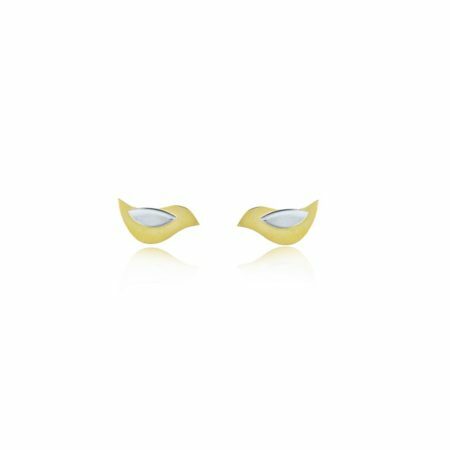 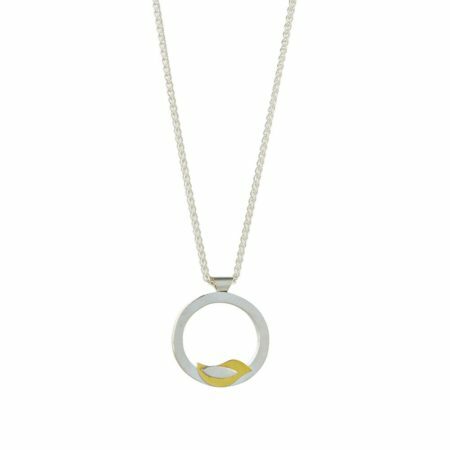 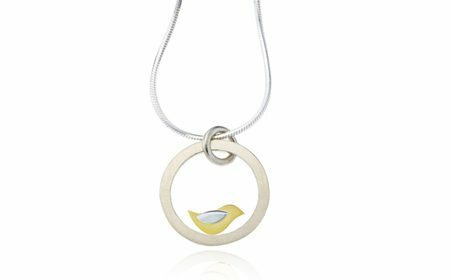 Based on this small bird that can be seen along Irish coastlines, the Birdie collection is beautifully simple. 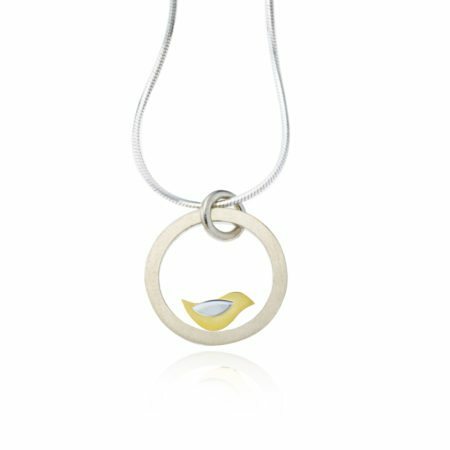 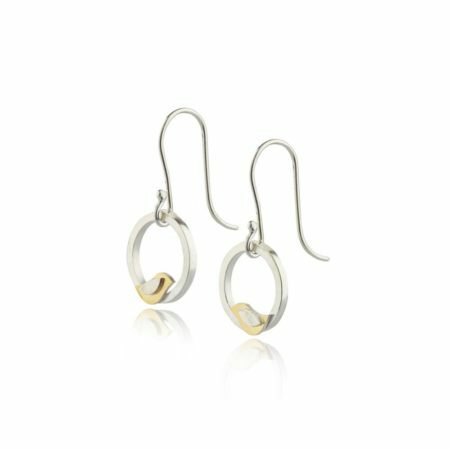 Handcrafted in our in-store workshop in silver and 22ct gold, the perfect choice for a gift or for simply treating yourself!